Are You Looking to Get a Quote First? Fill Out Our Form Here. "Over the last dozen or more years, Contact Printing has been our go-to printer for all our Agency printing needs. Their experienced staff always offer the best solutions for our print requirements, while providing fast, efficient quality service. 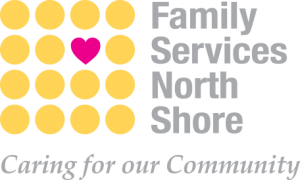 Their long-standing commitment to our Agency has helped to make positive change in the lives of children and families living in our community."